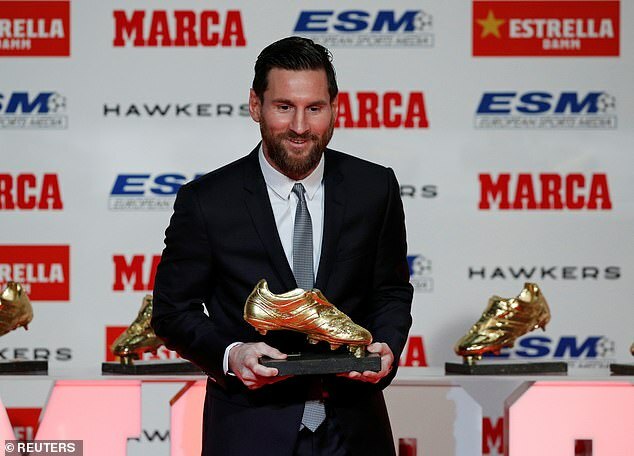 Messi’s fifth win breaks moves him one ahead of Cristiano Ronaldo in the Golden Shoe stakes. Barcelona star Messi scored 34 goals last season to lead his club to the title. Liverpool forward Mohamed Salah was the second leading scorer of Europe’s domestic leagues with 32 goals in the Premier League. And the Argentina forward currently leads Europe’s top leagues with 14 goals this season. 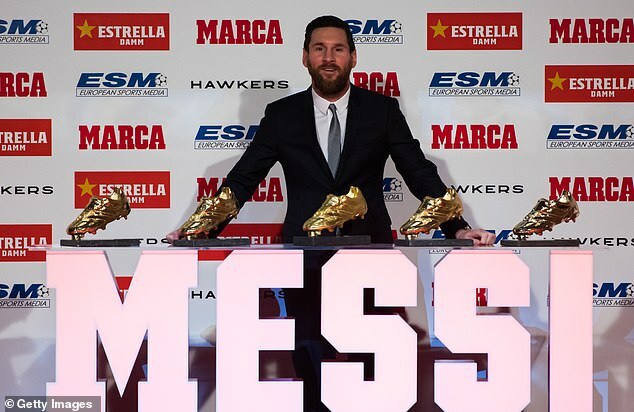 Thirty-one-year-old Messi is Barcelona’s all-time leading scorer with 572 goals in 655 games.